Authenticity: Limiting the Impact of Stress on Your Relationships | Choose Your Energy: Change Your Life! 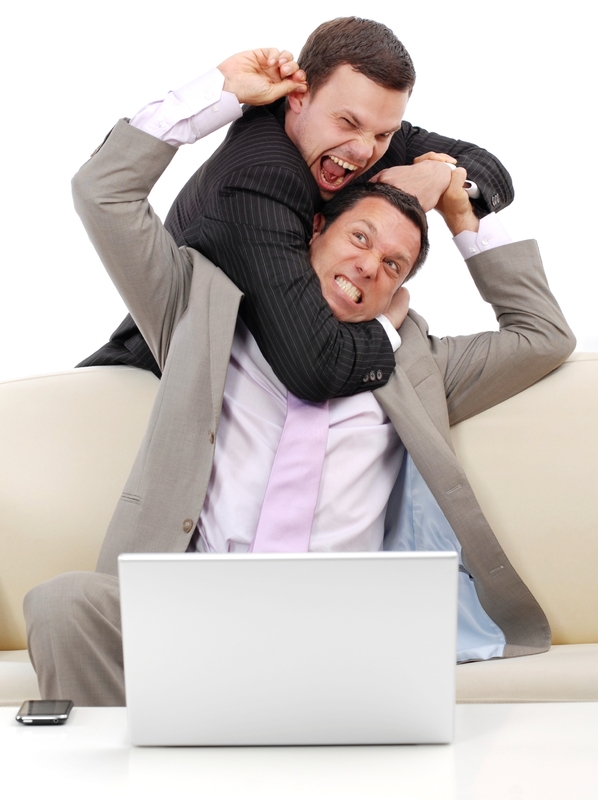 Have you ever been guilty of taking your stress out on a friend or co-worker? Has a loved one been able to sense your stress at the end of the day before you even get through the door? These words can help any relationship navigate more smoothly through stressful times. Acknowledging what’s happening and clarifying the cause, in advance, will yield a number of advantages. You’ll be more conscious of your own stress and more able to manage unintentionally inflicting it on others. You will experience your friends and family as allies rather than turning them into additional adversaries by mistreating them. In stressful times we need all the allies we can get. Supportive partners always lighten the load.